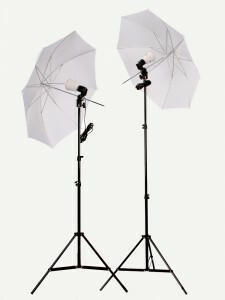 Bel-Air manufactures quality carrying cases for many of the industry leaders in studio lighting. Our “made to order” cases can meet almost any application that requires the housing and protection of sensitive lighting equipment. 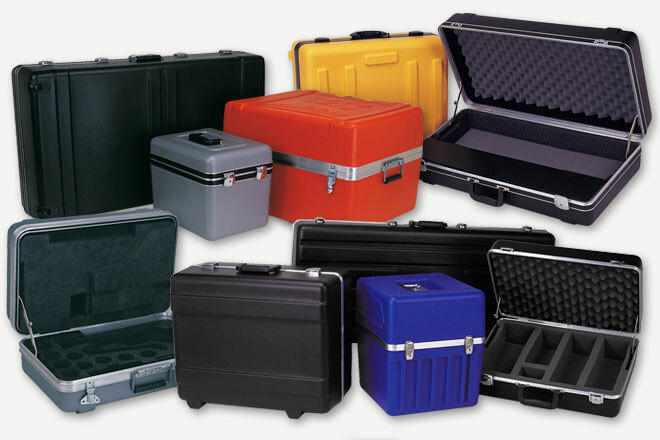 We can construct interiors with a combination of dividers and foam cavities to ensure that your equipment is protected and easy to package.